Johnny is using Smore newsletters to spread the word online. 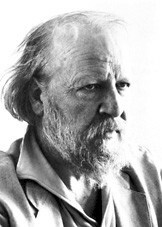 Lord of the Flies was first published in 1954 by William Golding, an English writer. It took awhile to gain wide readership, but by the 1960s it was a big success and Golding was off on his writing career that would include a Nobel Prize for Literature in 1983. According to the prize committee, Golding’s novels “illuminate the human condition of the world today.” Not bad. 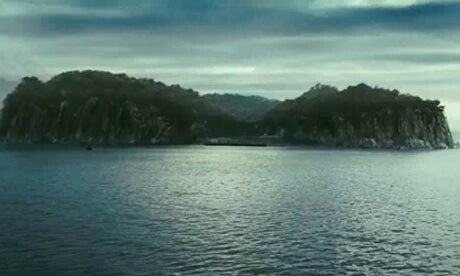 Ralph: When he and the others arrive on the island, Ralph quickly becomes the chief of the group, not by any harsh, overt or physical action, but by being elected. Piggy: Piggy is an intellectual, with poor eyesight, a weight problem, and asthma. Jack Merridew: Jack epitomizes the worst aspects of human nature when unrepressed or untempered by society. Like Ralph, Jack is a natural leader. Roger: Roger, at first, is a simple "bigun" who is having fun during his stay on the island. Simon: Simon is a character who represents peace and tranquillity and positivity. Free from the rules that adult society formerly imposed on them, the boys marooned on the island struggle with the conflicting human instincts that exist within each of them. The instinct to work toward civilization and order and the instinct to descend into savagery, violence, and chaos. The boys assemble on the beach. In the election for leader, Ralph defeats Jack, who is furious when he loses. 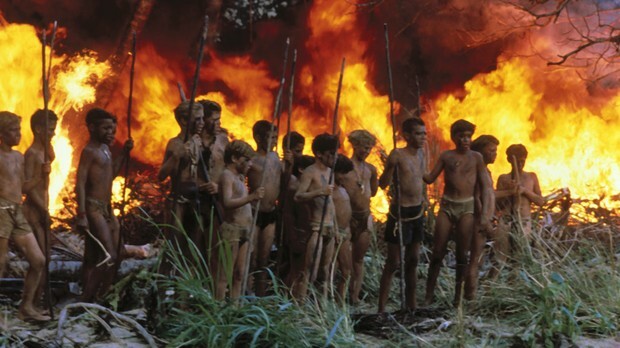 As the boys explore the island, tension grows between Jack, who is interested only in hunting, and Ralph, who believes most of the boys’ efforts should go toward building shelters and maintaining a signal fire. When rumors surface that there is some sort of beast living on the island, the boys grow fearful, and the group begins to divide into two camps supporting Ralph and Jack, respectively. Ultimately, Jack forms a new tribe altogether, fully immersing himself in the savagery of the hunt. 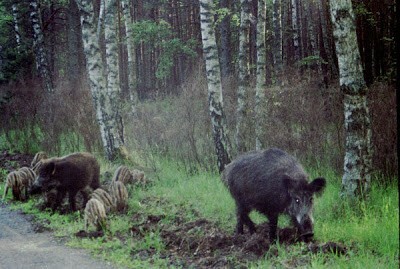 Wild pigs were hunted by the boys for survival. When first blown, it calls the children to an assembly, where Ralph is elected leader. They agree that only the boy holding the conch may speak at meetings to forestall arguments and chaos, and that it should be passed around to those who wish to voice their opinion. The conch symbolizes democracy and, like Ralph, civility and order within the group. 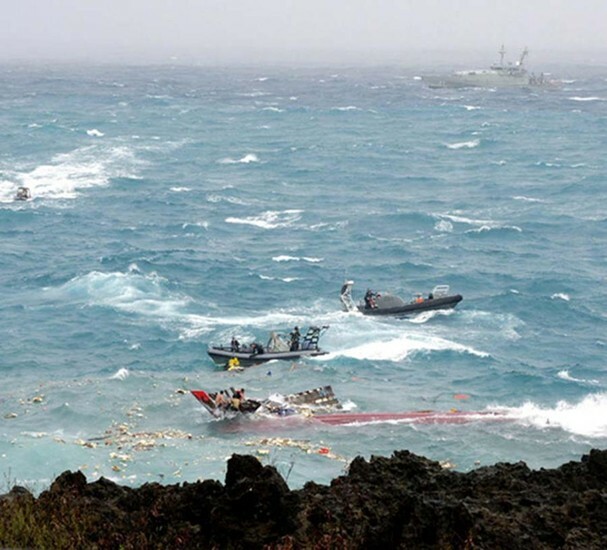 When Piggy is killed, the conch is smashed into pieces, signalling the end of order and the onset of chaos. 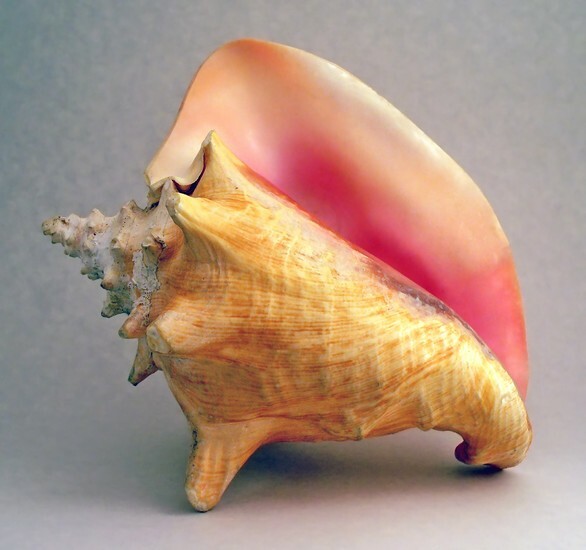 Originally the conch is portrayed as being very vibrant and colorful, but as the novel progresses, its colors begin to fade, the same way society begins to fade on the island. 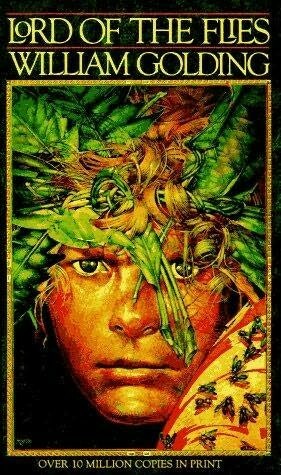 Simon encounters the Lord of the Flies in the forest glade and realizes that the beast is not a physical entity but rather something that exists within each boy on the island. When Simon tries to approach the other boys and convey this message to them, they fall on him and kill him savagely. 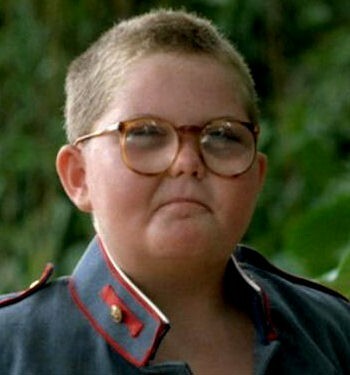 Virtually all the boys on the island abandon Ralph and Piggy and descend further into savagery and chaos. When the other boys kill Piggy and destroy the conch shell, Ralph flees from Jack’s tribe and encounters the naval officer on the beach. The story is told by an anonymous third-person narrator. The narrator speaks in the third person, primarily focusing on Ralph’s point of view but following Jack and Simon in certain episodes.